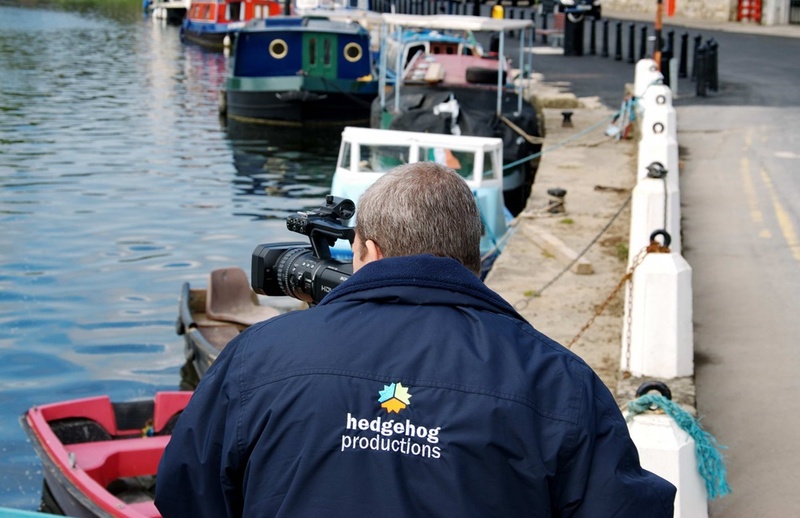 Hedgehog Productions specialise in making high quality videos that are ideally suited for online marketing. 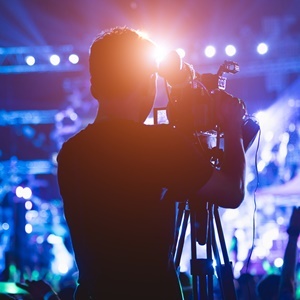 We can provide everything you need to produce your videos including developing a script, providing actors or voice over artists and arranging your backing music. 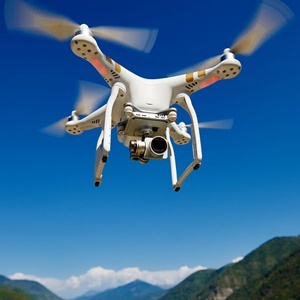 You can see a wide range of the videos we have produced on our video gallery page or on our YouTube channel. 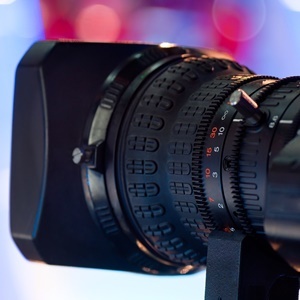 Video is rapidly becoming an integral part of online marketing and Hedgehog Productions is ideally placed to help you produce a promotional video for your organisation. Website Design by Deycom Computer Services.